This study first examines the New Testament origins of second-century thinking: the humanity of Christ in biblical Christology, including the infancy narratives and the divinity of Christ. The book then deals with Gnostic Christologies of the early second century, interprets the christological thinking of the apostolic fathers and Justin Martyr, discusses the Jewish Christian Christology of Theophilus, shows how disagreements were dealt within developing concepts of orthodoxy versus heresy, and explores how Irenaeus's Christology was worked out as a basis for molding an orthodox consensus. 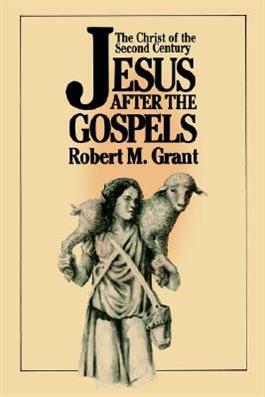 The book shows early attempts to synthesize diverse strands in the Gospel portraits of Jesus.